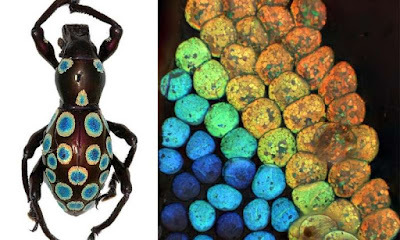 The article is chock-full of interesting bits of info about color gamuts. 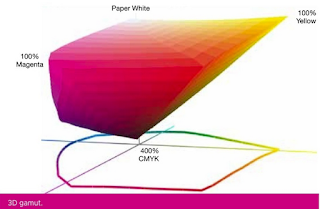 Learn what can be done to increase a printer's gamut, what does not work, how different systems like xCMYK & CMYKRGB compare, and get an "insider's view" of how gamut volume calculations are made, all by the creator of ColorThink himself! 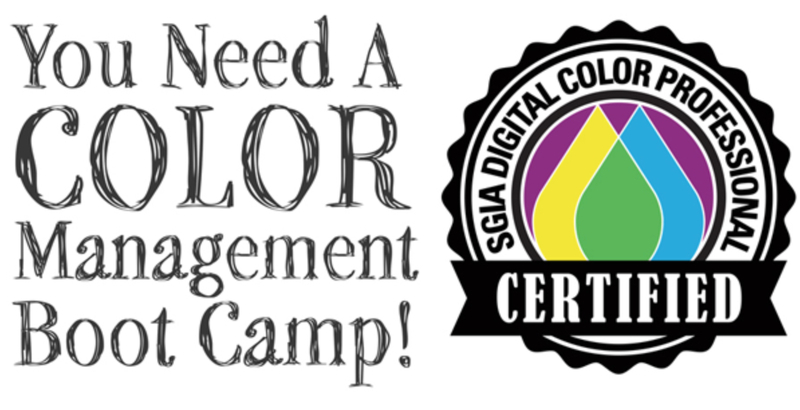 Are you in the Seattle area, want to learn color management like a pro and become certified? Then check out this 3 day paid event! 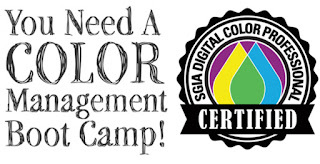 SGIA, famous for their successful Boot Camp series nationally will conduct a Boot Camp training on April 2-4, 2019 at DCG One in Seattle. 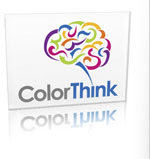 CHROMiX is proudly sponsoring. It's rare for a national group like the SGIA to come through the Pacific NorthWest, so take advantage! Some CHROMiX folks will stop in too. Rick and Pat will put in an appearance. 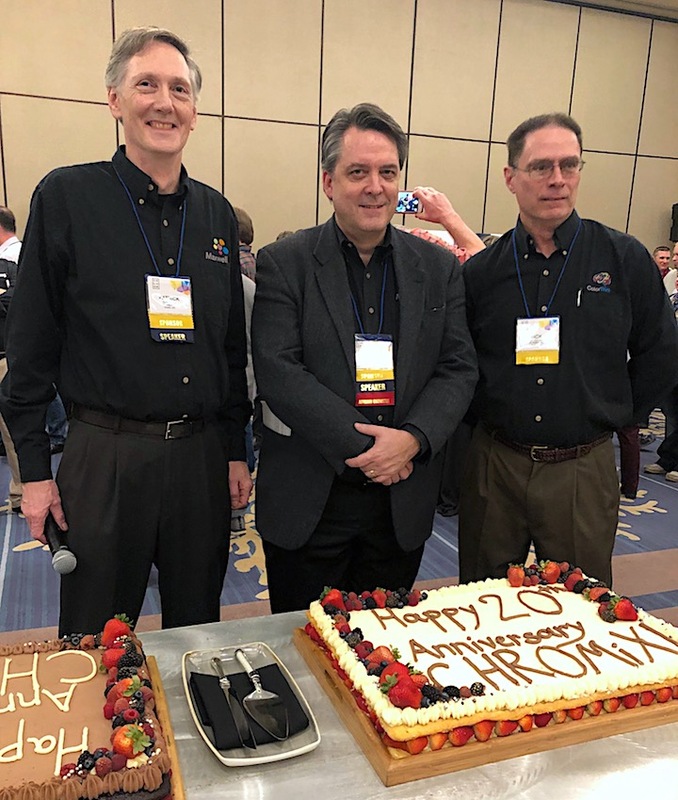 Steve Upton, Pat Herold and Rick Hatmaker are gearing up to head to the PIA Color Conference 2019 in San Diego coming up in January 12th to 15th. Pat will be presenting a session on how to make great profiles. Steve has a couple of sessions on verification & troubleshooting inkjet output, as well as analysis of expanded gamut printing. CHROMiX will also be providing a 20th Year Birthday Cake during the 3:20 pm afternoon break on Monday the 14th. Come join us if you can! Last year was a surprisingly great conference in the new location with a lot of new people. This year promises to be even better! Color 2019 is back with more than 35 in-depth sessions, featuring four tracks, including Brand & Design, Print Production How-to's, Wide Format Inkjet, and Standards & Research. Whether you're a creative, brand professional, production specialist, or a color management expert, there will be sessions that are well-matched for you at this year's conference. 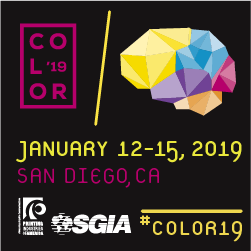 Color 2019 is where you'll find the best, most practical and in-depth information from the best minds in color—and gain knowledge that will strengthen your competitive edge. 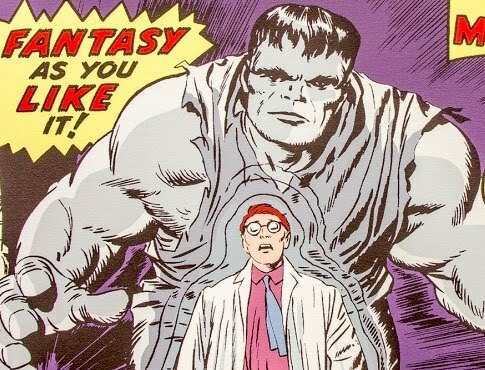 Visit www.printing.org/color for more information!